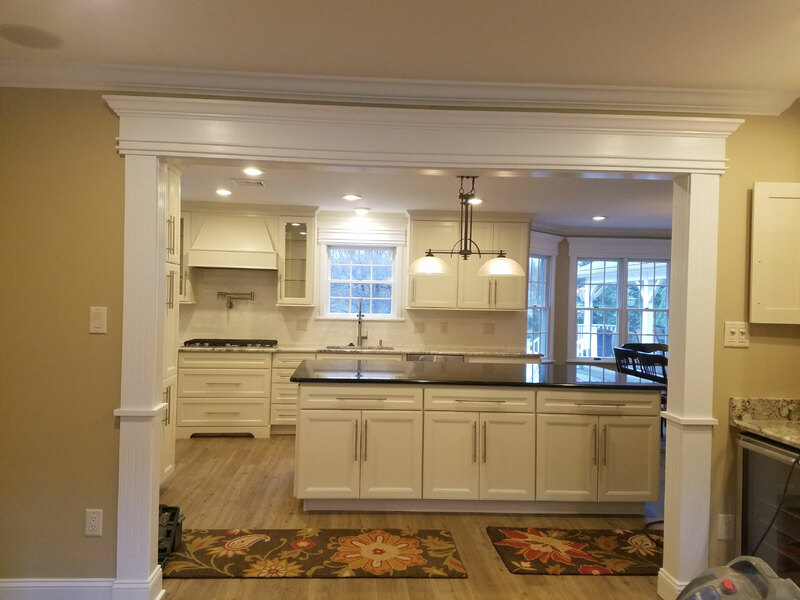 We'll transform your kitchen into a natural part of your home! 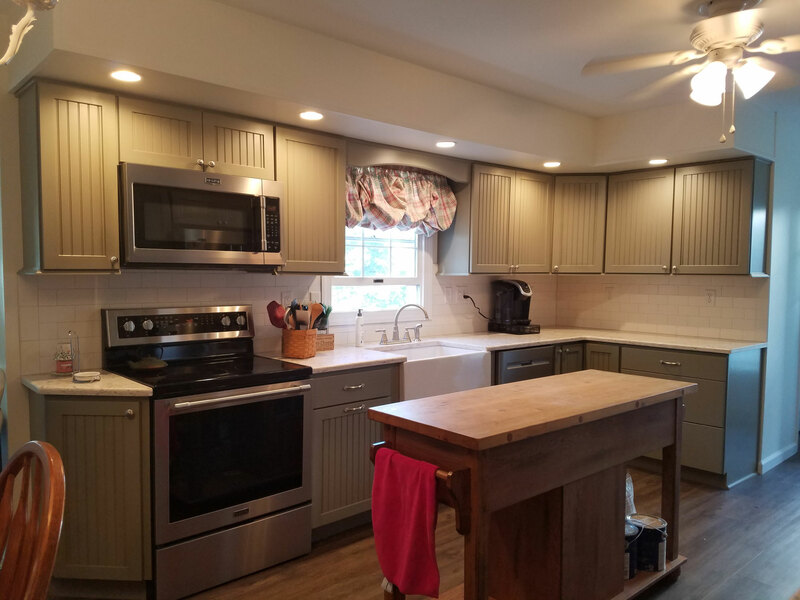 Remodel your kitchen - we'll help! See the potential in your kitchen! Designing better kitchens and bathrooms for Pennsylvania residents since 1995! Morris Kitchens has been in business since 1995 – all started by local proprietor John Morris. Stop in or give us a call at (570) 825-6956. We’re open Monday through Thursday 9-5, Friday/Saturday 9-1, and others by appointment! 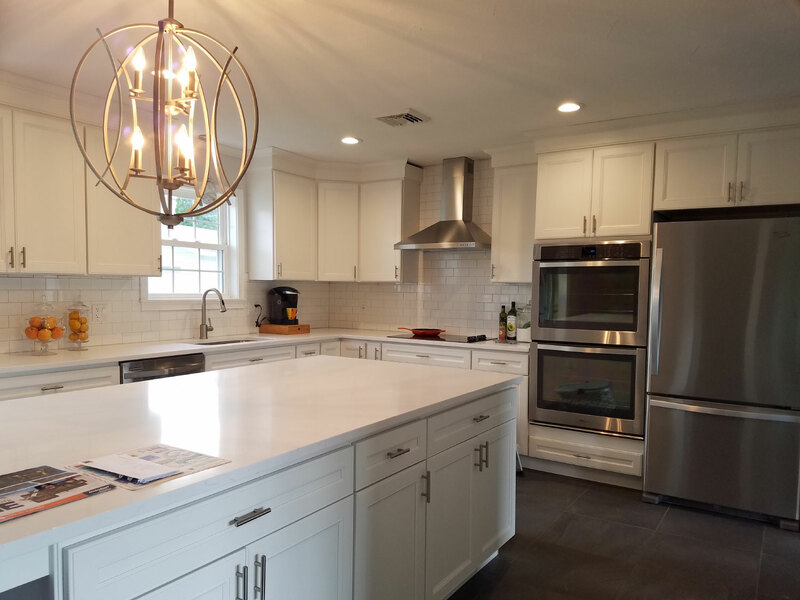 Whether you have a vision or need help deciding one, Morris Kitchen is there to help you design the space of your dreams. Celeste is so talented! My kitchen is beautiful and a pleasure to cook in. She and Pat made everything so easy. Celeste was available and replied promptly with my many questions. They both went out of their way to ensure we were happy. I am so glad we went with Morris Kitchen and not the big box stores. You can’t beat small business for customer service and quality. We chose the Omega Dynasty cabinets and the quality was worth the cost. If you want customer service, knowledge and quality this is the place to go for your new kitchen! I will never let anyone work on my home other than Morris Kitchens. I heard great reviews about them so I decided to give them a call. Their work is amazing and their prices were very reasonable. They remodelled my kitchen, living room, and bathroom in a month! That’s from demolition to completely finished. Pat was very helpful in kitchen design. His team did an impeccable job. He was always available to call if I had questions. The quality of the cabinets is fantastic. There is not one thing I don’t absolutely love about my kitchen! I didn’t hesitate to call him again when I wanted to fix up other rooms in my home. Anytime I need anything done with my house, I call Pat. He and his team are wonderful! I hit the jackpot when I called Morris Kitchens! I’ve never worked with such professional people before. Pat was kind, punctual and does such quality work. He is more than fair with his prices and the next project I need done on our house, I will DEFINITELY have Pat take care of it! Had a great experience with Morris Kitchens on a small kitchen job that another vendor snubbed because it was too small of a job for them. Celeste is wonderful and was very patient with us as we made our selection of granite and cabinet sizes. Pat is an all around great guy with wonderful workmanship. I would definitely recommend them for any job you’re considering. Let us help you design the kitchen of your dreams. Copyright © 2018 Morris Kitchen All Right Reserved.